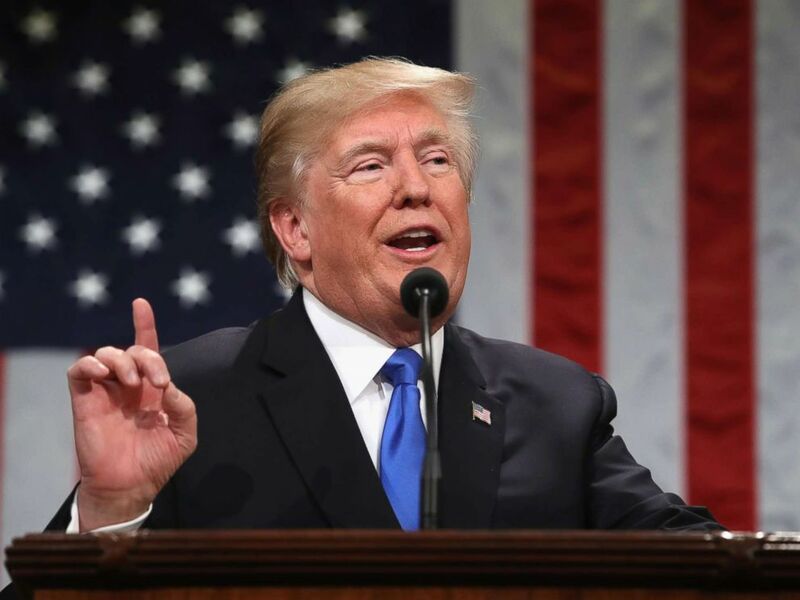 President Donald Trump and Rep. Adam Schiff, the Democrat who chairs the House Intelligence Committee, traded personal barbs Wednesday about investigations the president derided as "ridiculous" and "partisan" in Tuesday night's State of the Union address. "We are not going to be intimidated or threatened by the president, to withhold any legislative advancement if we do our proper oversight," Schiff told reporters Wednesday morning asking for reaction to Trump's speech. He labeled Democratic-led investigations, as he's done before, as "presidential harassment" that he said hurt the country. Then, Schiff responded with a tweet saying, "I can understand why the idea of meaningful oversight terrifies the President. Several of his close associates are going to jail, others await trial, and criminal investigations continue." 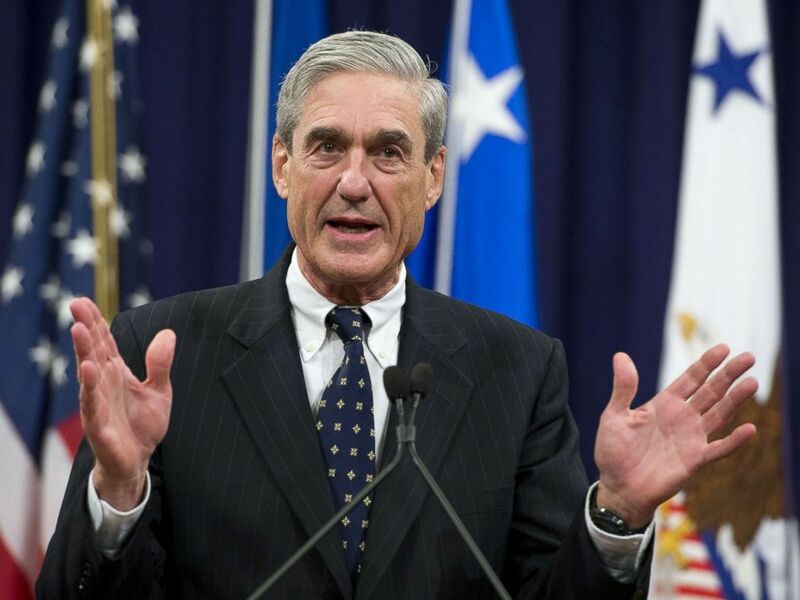 Wednesday morning, Schiff's House Intelligence Committee cleared the way for special counsel Robert Mueller's team to use Russia investigation interview transcripts in possible perjury prosecutions, as Democrats outlined plans to restart their investigations and move beyond the scope of the Mueller probe. The committee voted to send transcripts from more than 50 interviews the committee conducted in its investigation of alleged ties between the Trump campaign and Russia in the 2016 election. They would be sent to the Justice Department as early as Wednesday Schiff told reporters. Multiple committee Republicans confirmed the unanimous vote to release the transcripts. Schiff said they could be used "for any purpose which will facilitate justice,' but would not say whether the special counsel had formally requested any of the transcripts for official use. The committee voted on Dec. 20 to formally transmit a transcript of longtime Trump adviser Roger Stone's testimony to the special counsel after receiving an official request for the transcript. FBI Director Robert Mueller speaks during a farewell ceremony in his honor at the Department of Justice, Aug. 1, 2013. Last April, committee Republicans released a report that found "no collusion" between President Donald Trumps campaign and the Kremlin, but faulted both the Trump and Clinton campaigns and campaign officials for "poor judgment and ill-considered actions." Schiff laid out his plans for a renewed investigation Wednesday that will "go beyond Russia," and examine "credible" allegations that the president's "financial interests or other interests" are driving administration policy. "The American people have a right to know, indeed have a need to know, that their president is acting on their behalf, and not for some pecuniary or other reason that pertains to any credible allegations of leverage by the Russians, or the Saudis, or anyone else," he said. The moment of bipartisan comity was fleeting: In his State of the Union Tuesday, President Trump warned Congress that "ridiculous partisan investigations" could hurt the economy, and appeared to challenge Democrats' vows to conduct oversight of his administration. "If there is going to be peace and legislation, there cannot be war and investigation," he said to applause and cheers from Republicans. Schiff said the president's comments were a "nonstarter." "We are not going to be intimidated or threatened by the president, to withhold any legislative advancement if we do our proper oversight," he said. "We're going to do our jobs, the president needs to do his." And after the committee's unanimous vote to transfer the transcripts to Mueller on Wednesday, Democrats rejected a motion Wednesday to compel a dozen witnesses, including former FBI Director James Comey, to testify before the committee. "They're everyone from Mr. Comey on down to some people who are mostly of Russian origin," Rep. Chris Stewart, R-Utah, a member of the panel, told reporters. "We want to follow up on some of the concerns that have been raised after we concluded our investigation this spring." ABC News' Allison Pecorin and Alex Mallin contributed to this report.